It looks like Oliver Queen isn’t the only one caught up in a weird situation. The second teaser promo for The CW’s Arrow-verse crossover event titled Elseworlds has debuted with Grant Gustin’s Barry Allen getting confused on why he’s training with Diggle. Due to his newfound combat skills, Barry soon realizes that he’s the Green Arrow. Check out the video below! 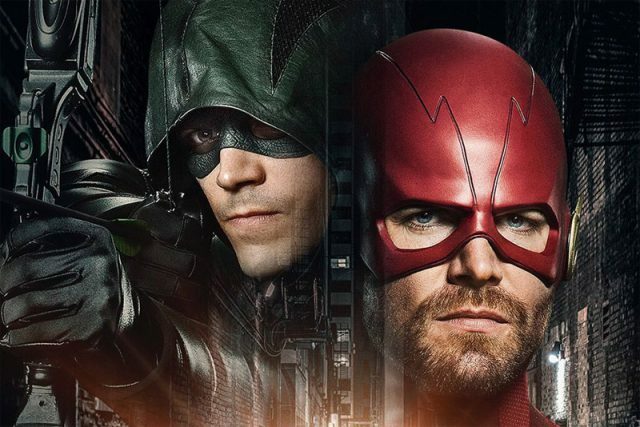 The CW previously set the dates for the annual Arrowverse crossover, with this year’s storyline heading to Gotham City, a place previously off-limits to The CW. The crossover will start with The Flash on Sunday, December 9. Arrow will continue the story on Monday, December 10, before it all comes to an end in Supergirl on Tuesday, December 11. DC’s Legends of Tomorrow is sitting out of this year’s event, and Black Lightning has yet to establish any firm links with the Arrowverse. 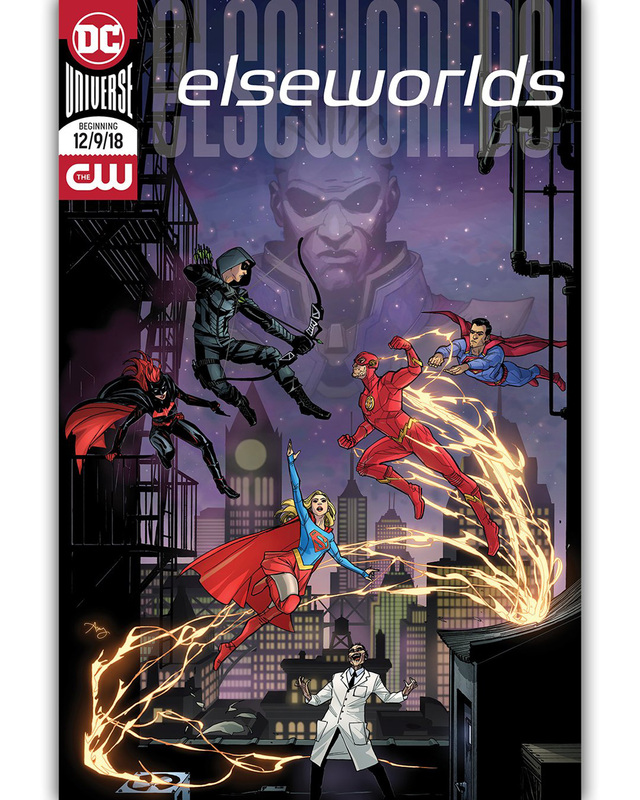 The crossover event stars Stephen Amell as Oliver Queen/Green Arrow, Melissa Benoist as Kara Danvers/Supergirl, Grant Gustin as Barry Allen/The Flash along with guest stars Ruby Rose as Kate Kane/Batwoman, Tyler Hoechlin as Clark Kent/Superman, Elizabeth Tulloch as Lois Lane, Jeremy Davies as Dr. John Deegan, Bob Frazer as Roger Hayden/Psycho Pirate and Cassandra Jean Amell as Nora Fries, the wife of the classic DC comics villain Mr. Freeze. This story will mark Ruby Rose’s debut as Kate Kane, a.k.a. Batwoman. While Kate is Bruce Wayne’s cousin in the DC Universe, the Batman isn’t expected to appear in this story or anywhere else in the Arrowverse any time soon. That said, Batman does exist in this world, and Oliver Queen called him out by name last season on Arrow.